New Version - April 2019!! Check out this new version of the Automatic Material alignment with a FREE 30 days trial license! 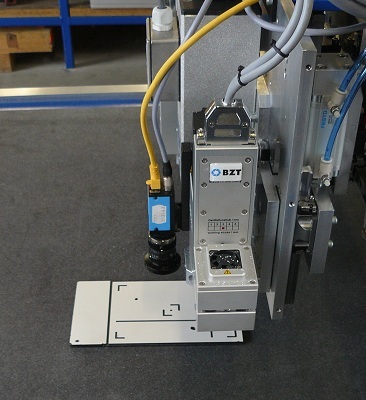 The Automatic Material Alignment software is used in combination with USB-CNC to provide camera assisted material alignment for CNC machines. The CNC machines for which the software is fit are portal machines on which the material to be aligned is placed on the machine bed. The current software is designed for standard USB, industrial ethernet and analog camera’s. 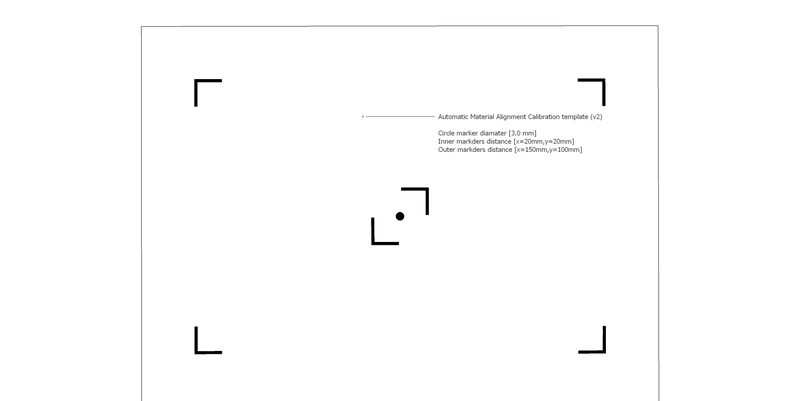 Calibration template PNG file of calibration template. Please print on A4 paper without scaling!! This App for Android devices offers the control of X-Y jog control on USBCNC enabled cnc machines. It needs a lightweight server application on the machine where USBCNC is installed. Please contact info@cnccamera.nl for beta testing. If selected, you will be provided with the server program which will enable you to use the app to control your CNC machine. The app can be downloaded here.